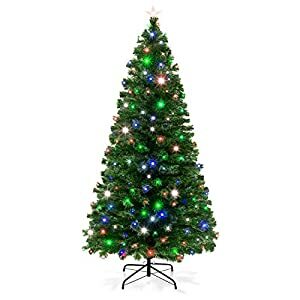 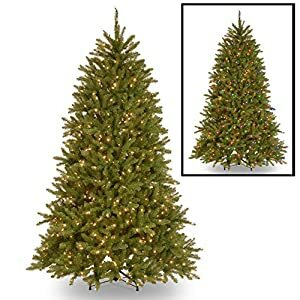 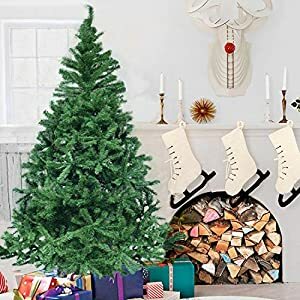 Revel in the wonderful thing about holiday decor with a more effective approach to decorate the usage of this pre-lit Christmas tree. 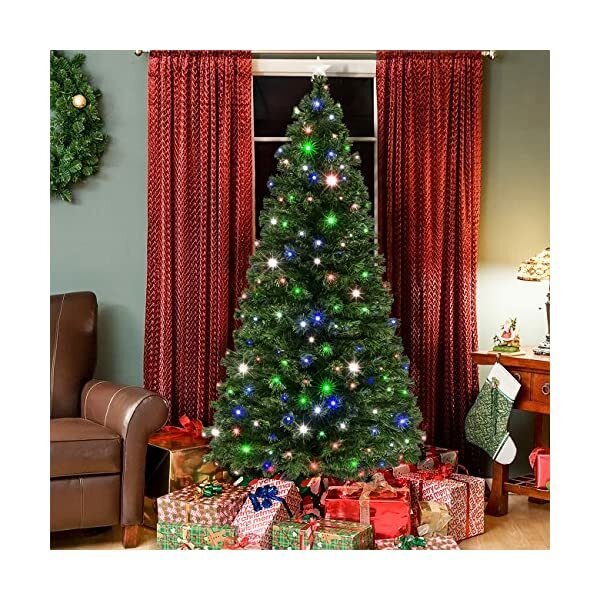 Bright LED Lighting and festive fiber optics radiate along the plush, realistic pine-style branches to create a merry and jolly atmosphere. 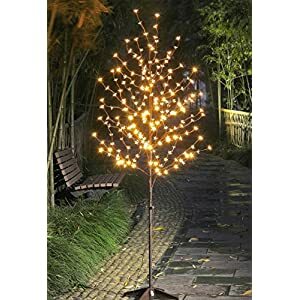 With 8 built-in light patterns and 3 brightness settings, it may be custom designed to suit a peaceful setting or go into party mode! 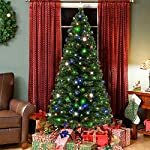 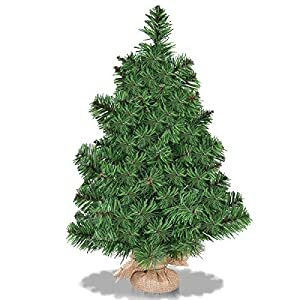 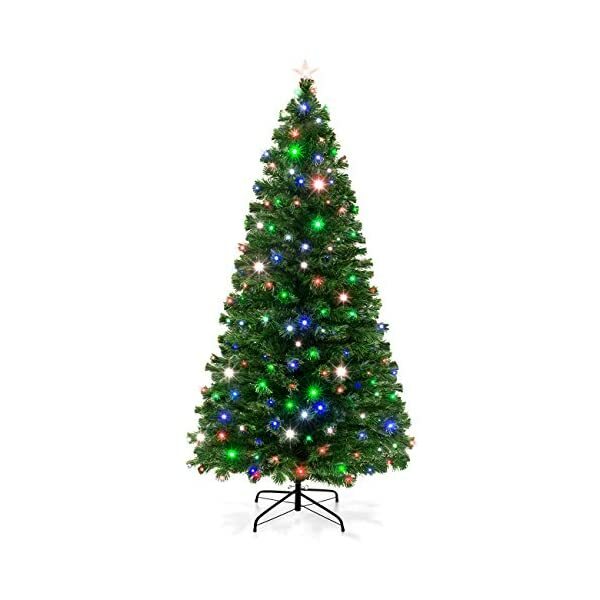 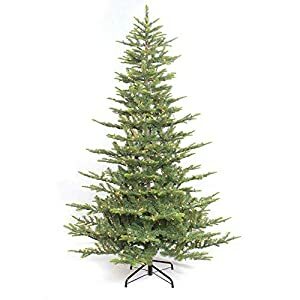 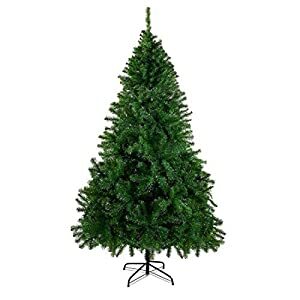 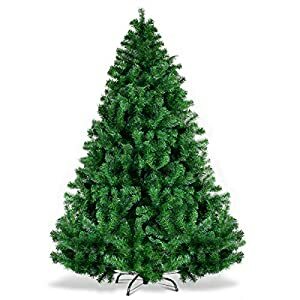 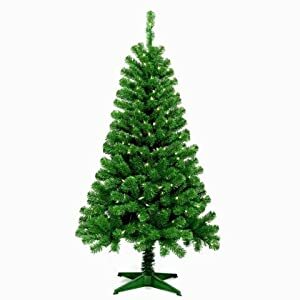 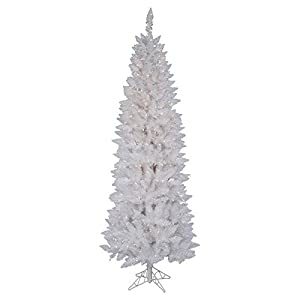 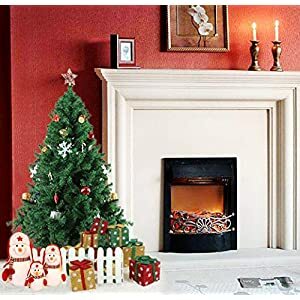 Get into the vacation spirit and light up your own home with a wonderful tree for plenty of Christmases to return.